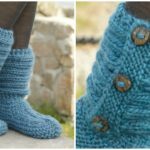 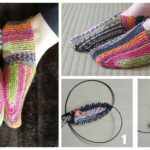 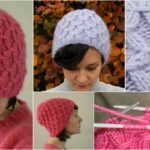 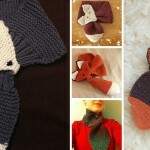 Today at pretty-ideas.com we have for you beautiful design for slippers and pattern where you can learn how to knit these lovely footwear that you can see on these pictures by Anna Kaisa Piispanen. 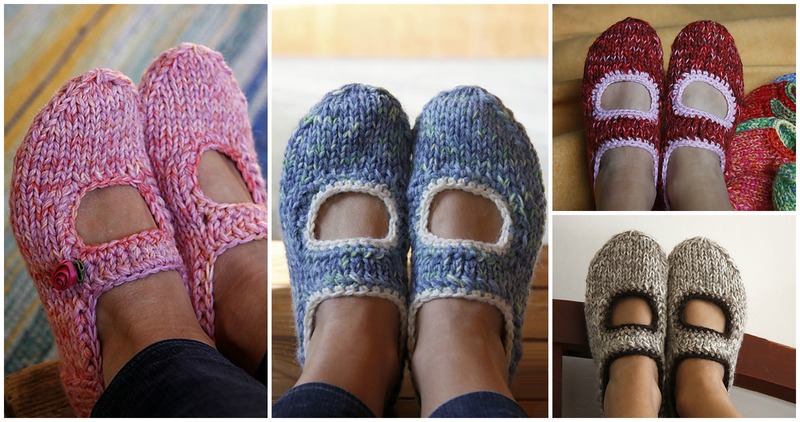 As you can on this collage these slippers are looking great in different colors. 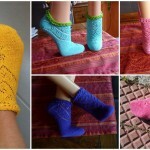 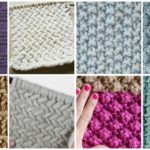 so you can feel free to choose any of them or another color as you like of course and if you have some free time for your hobby we recommend you to start knitting now and you will have beautiful and useful slippers in a short time, time defends on your fast hands and your experience. 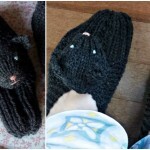 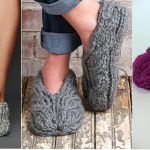 You can also knit these slippers for whole family and make their life more comfortable too.